Jessica Harrington’s runner ended last season with victory in the Irish Grand National at Fairyhouse as he ran away with the 3m5f contest by 14 lengths. 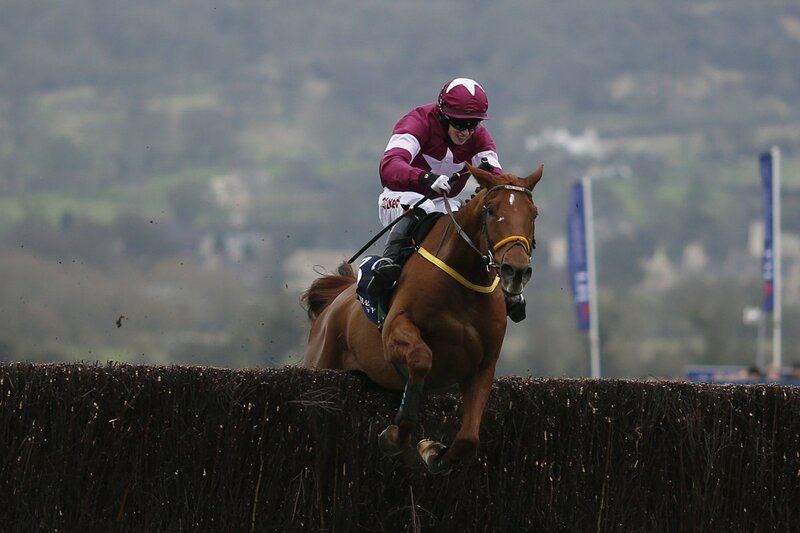 That success came on just his fourth start over fences as he ended his novice campaign in great style. Our Duke was expected to make a winning start to his 2017/18 season as he was the odds-on favourite for the Grade One JNwine.com Champion Chase back in November. The eight-year-old was not fluent over the fences though and, as a result, he finished a long way down the field in seventh place. With a run now under his belt, the Irish horse will be expected to bounce back at Leopardstown in the race won last year by Sizing John before he added the Cheltenham Gold Cup a month later. Our Duke has opened up as the 3/1 favourite with Williamhill, who have ante-post betting on all the leading races during the meeting at the Irish track. Road To Respect has the opportunity to secure his third Grade One victory in the Irish Gold Cup as Noel Meade’s horse continues to rise up the rankings following an impressive novice campaign last season. The seven-year-old scooped the Christmas Chase at Leopardstown in December when he defeated a field that included Sizing John, Yokhill and Djakadam. His only defeat in the campaign so far came in the JNwine.com Chase, when he had to settle for second place behind Outlander, who is also owned by Gigginstown Stud. Road To Respect could also travel across to the Festival in March for the Gold Cup, where he will be defending his 100% record at the meeting. The novice chaser was a very impressive winner of the Brown Advisory & Merriebelle Stable Plate in 2017. He led approaching the second to last fence and then drew clear of the field. Meade’s runner is 7/2 in the Irish Gold Cup betting, where he will be bidding to give his trainer his maiden success in the 3m race at Leopardstown. Coney Island was successful last month in the Sodexo Graduation Chase at Ascot, where he defeated Adrien Du Pont and More of That in an impressive performance at the Berkshire racecourse over the trip of 2m5f. Edward Harty’s runner is set to step back up to 3m in the Irish Gold Cup, where has been victorious only once in his career. The seven-year-old made his debut back in November 2015 in Ireland and has had just the four races over fences with two wins to his name during that campaign. Connections have entered their horse in the Ryanair Chase and Cheltenham Gold Cup at the Festival, therefore, the Leopardstown contest is likely going to determine his direction for the rest of the season. 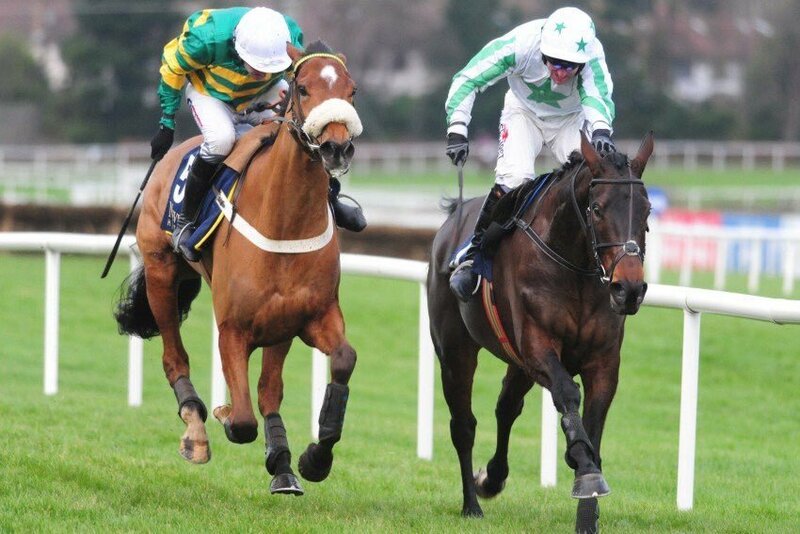 The meeting at Leopardstown next month also features the Spring Juvenile Hurdle, Deloitte Novice Hurdle and Flogas Novice Steeplechase, in what is one of the biggest race days of the year on the national hunt calendar in Ireland.